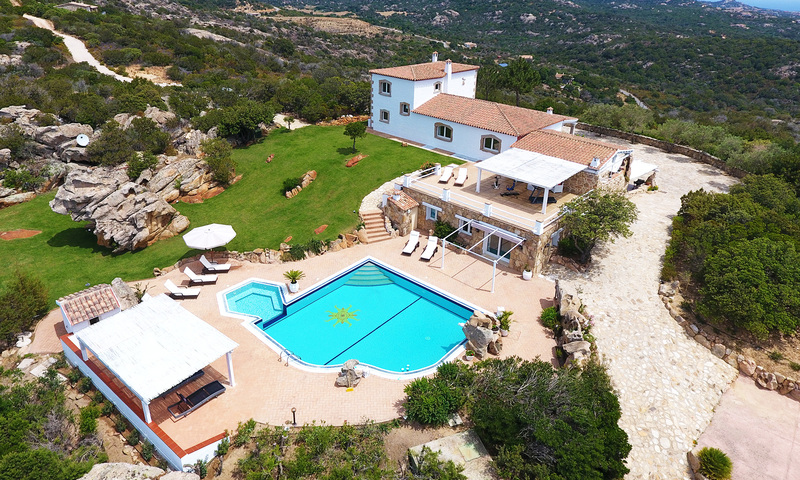 Bedda Ista is a luxury Villa surrounded by nature in a property of 15000sqm fenced with traditional stone wall. Located in the area of Costa Smeralda, place worldwide famous for its fine, sandy beaches and the emerald water. Only 10 minutes driving from Porto Cervo, the exclusive, favourite destination for international guests, who come to enjoy sea, shops, restaurants and nightlife. 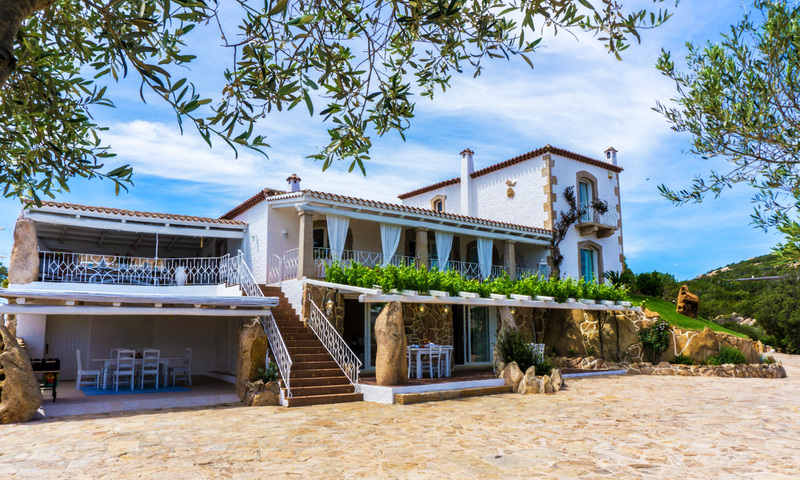 Due to its position the Villa has a 360-degree, breath-taking panorama with a magical sea view of Cala di Volpe bay. It was built in 2005, fully restored in 2017 in a modern style with every comfort for a 5-stars accommodation. 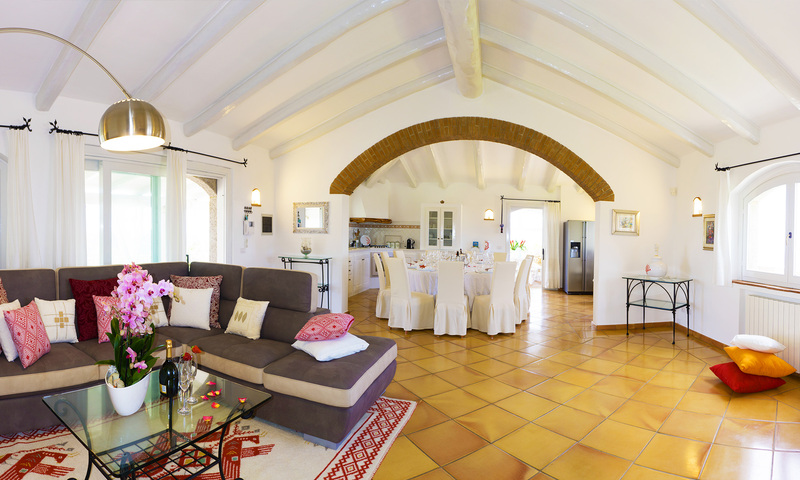 The villa’s design and decor are luxurious and characteristic with terracotta and parquet floors. All furnishings are tailored and hand-made with fine wood. 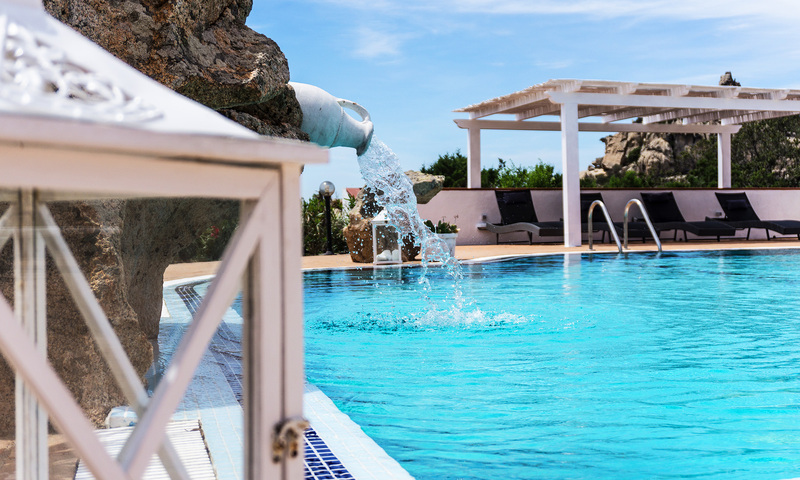 There are private swimming pool, private entrance and private parking of 500smq. Fully furnished for outdoor eating, with sofas and tables, BBQ, shower, gym and terrace. It is suitable for adults and children. The accommodation is not suitable for elderly people or wheelchairs users.